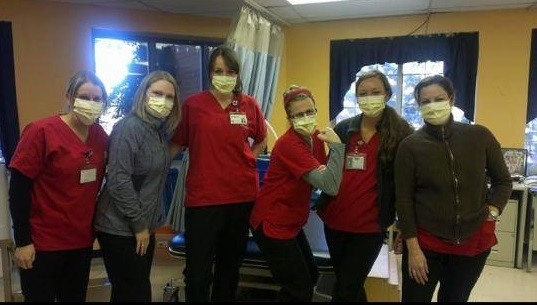 Some nurses, when given the option, will refuse the flu vaccine and wear a mask instead. Many just lose their jobs for refusing the flu vaccine. 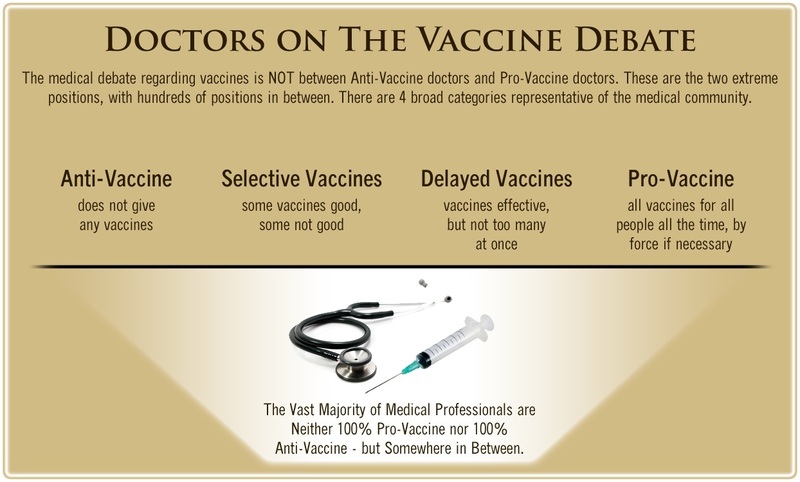 Photo from Nurses Against Mandatory Vaccines Facebook Page. How are pregnant women expected to work out whether or not the flu vaccine is safe to receive during pregnancy, when there are so many conflicting views and opinions? Pregnancy Category B: A reproductive and developmental toxicity study has been performed in rabbits at a dose level that was approximately 15 times the human dose based on body weight. The study revealed no evidence of impaired fertility or harm to the fetus due to FLUVIRIN®. There are, however, no adequate and well-controlled studies in pregnant women. Because animal reproduction studies are not always predictive of human response, this vaccine should be used during pregnancy only if clearly needed. 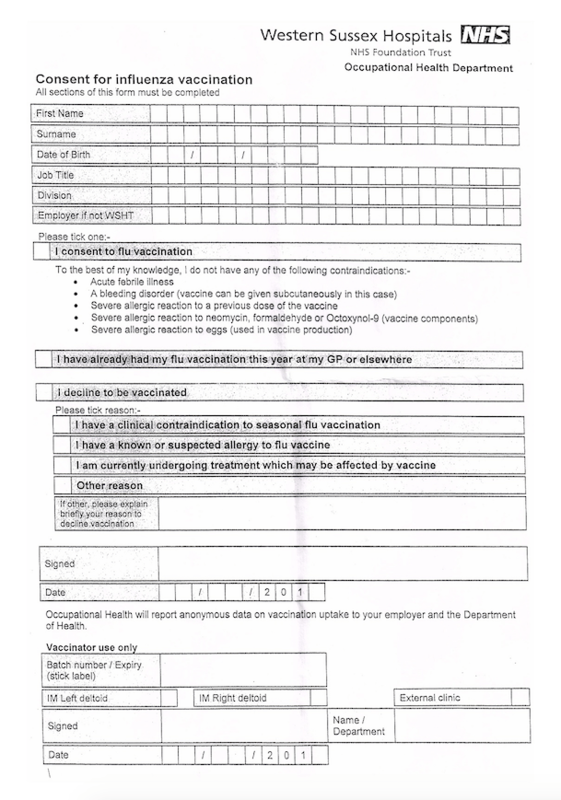 In fact, similar information is clearly stated in each insert for the following flu vaccines: FLUARIX QUADRIVALENT, Fluzone, Fluad, FLUCELVA, Fluvirin. The flu shot has been given safely to millions of pregnant women over many years. There is a large body of scientific studies that supports the safety of flu vaccine in pregnant women and their babies. The CDC continues to gather data on this topic. In an updated position paper, published in the Weekly Epidemiological Record today, WHO recommends that countries considering the initiation or expansion of seasonal influenza vaccination programmes give the highest priority to pregnant women. Studies have shown that the flu vaccine is safe during any stage of pregnancy, from the first few weeks up to your expected due date. The vaccine doesn’t carry risks for either you or your baby. Interestingly, the CDC and the NHS both mention studies and claim that it is safe to give the flu vaccine to pregnant women during any trimester of their pregnancy. However, neither organization offers sufficient evidence to support these claims. 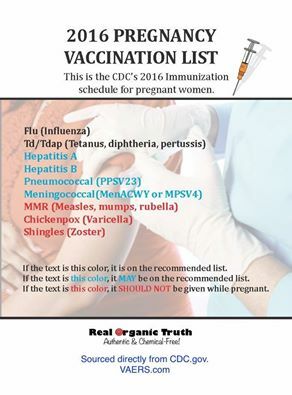 With this information in mind, how can pregnant women be sure that these recommendations are accurate, especially when the majority of vaccine package inserts state that no adequate and well-controlled studies in pregnant women have ever been carried out? 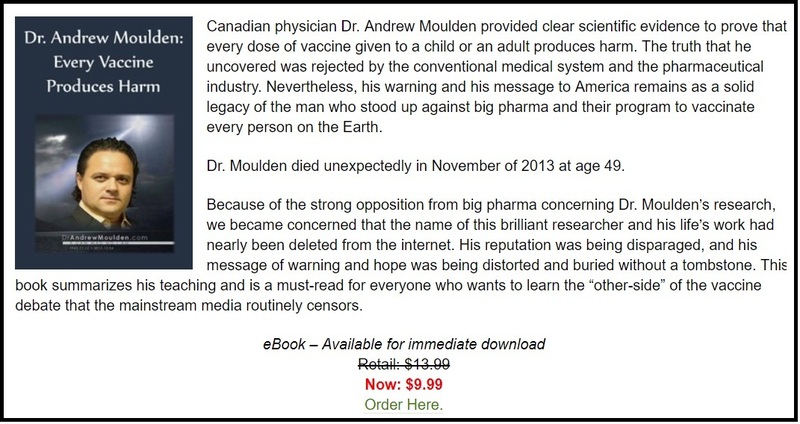 If governments are saying one thing and manufacturers are saying something entirely different, how are parents expected to decide who is telling the truth, especially when they are under continual pressure from the medical profession, as well as their employers, to be vaccinated. Health Impact News recently received information from a nurse in the UK who has become extremely frustrated with the continual pressure that is being levied on staff at her hospital. 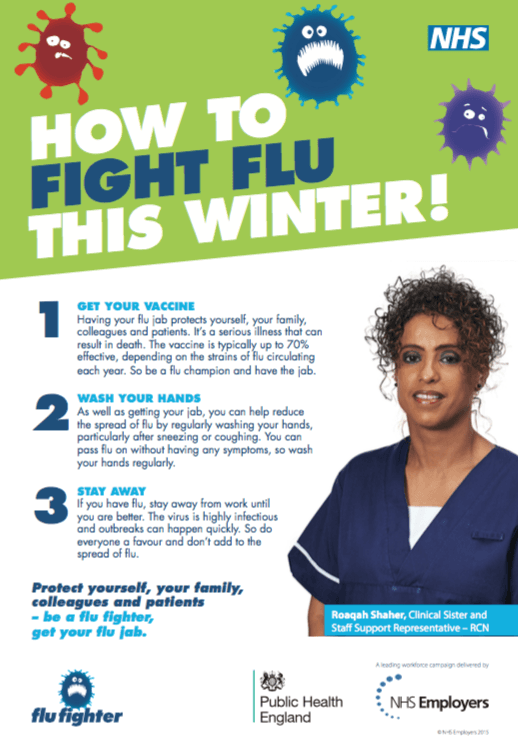 She feels that members of staff are being made to feel guilty by their employer if they decide against the flu vaccine. She explained that nurses cannot even have a cup of coffee without being faced with a poster recommending that they receive the flu vaccination, to supposedly protect not only themselves, but also their patients, from contracting the flu. 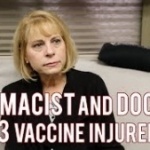 She gave Health Impact News an example of one of several posters to demonstrate the level of pressure that nurses are under to receive the vaccine. 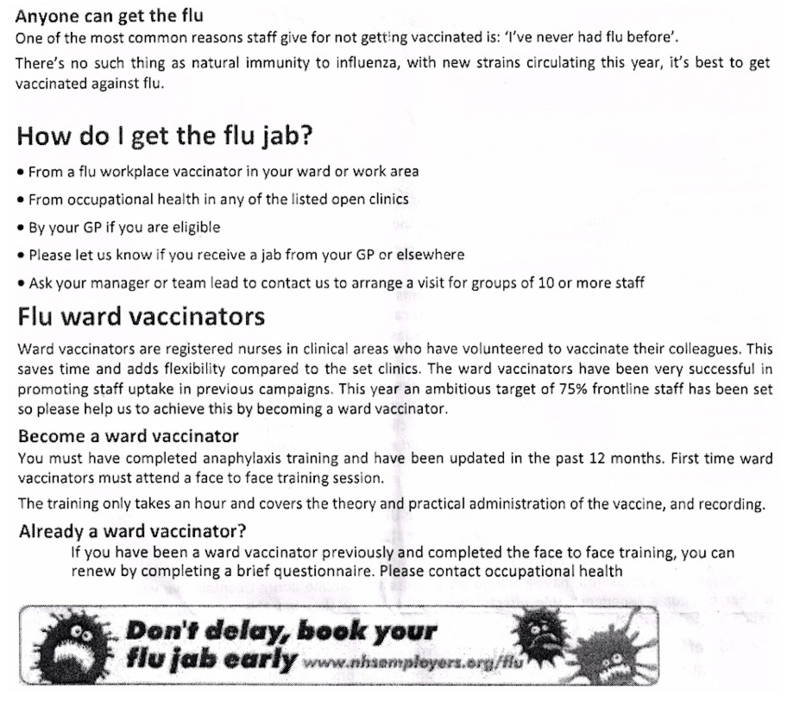 As you can see, the push for UK nurses to receive the flu vaccine is relentless even though these vaccines have not been made mandatory in the UK. My son Dylan was born on 1/11/13 at a day before term. My mum and partner were with me the whole time. Few complications during pregnancy such as low iron, feeling faint and lack of energy, back problems. I was told to take iron tablets towards end of pregnancy to up my iron levels. I remember them being at 99-100. Labour lasted 12 hours – pain relief was gas and dia-morphine by injection, also had injection to release placenta. During later stages of labour a fetal heart clip was attached to head as his heart rate kept dipping lower and lower. My waters had to be broken towards the end and meconium was found which showed signs of distress. During the last contractions doctors came in dressed for theatre as the baby couldn’t breathe due to the head being stuck but then the midwife said it’s too late for theatre and pulled out a what appeared to be a pair of scissors which was when I seen and pushed him out. He was immediately given a Vitamin K injection by lower limb injection. 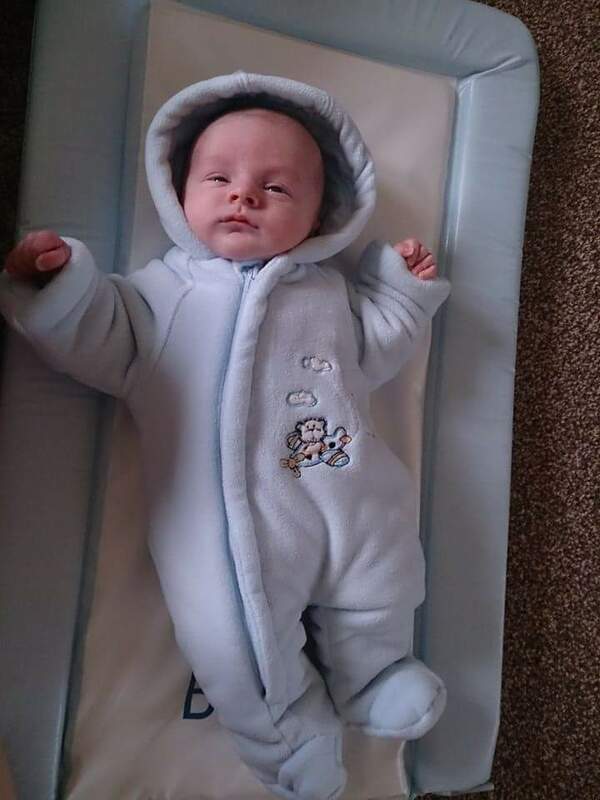 He was admitted at 5 weeks of age on 9/12/13 after a choking, floppy episode (he was diagnosed with reflux the week prior). The day prior to him falling ill we ran out of his Gaviscon sachets, to relieve the condition. At 5.45 am I got up to feed him, he took his bottle and went back to sleep at 6.30. He woke at 9 am and while I remained in bed, my partner took him through the living room and whilst feeding him he choked which my partner managed to clear. He was very irritable from then and my partner described him as inconsolable. At this point I was lying awake and could hear him screaming loud for a good hour. I stayed in bed, not wanting to go through and patronize my partner by taking over I let him get on with being daddy. He then screamed and ran through with Dylan cradled in his arms, he was white as a sheet, eyes rolling, unresponsive and floppy. I took him from his arms and seen fluid in his mouth so I was clearing this. After a few minutes of not breathing and giving CPR my partner was on the phone and I could see him gasping and trying to gag and get a breath, at this point I took the phone from my partner as he was in a panic, my son was sick which was a thick unusual gloopy vomit which came out his nose and mouth and had blood through it. Ambulance staff arrived and he was given oxygen and sent to Crosshouse Hospital, Kilmarnock A&E, during the journey in the ambulance he emptied his bowels. A CT was performed after noticing a tense fontanelle and showed signs of bleeding in the brain. He also had very low temperature, low iron at 80, low heart rate and given cefotaxime (antibiotic to treat blood infection). According to Laura, both the police and representatives from social services were at the hospital when they arrived and before any other cause was explored, Laura and her partner were arrested and charged with assault. Sadly, although they were both later cleared of any wrongdoing and Dylan recovered from his injuries, they lost the custody of their son, who was later adopted by a family member. The outstanding feature is a Persistent and Significant elevation of the Platelet Count. In my experience as a Consultant Haematologist, extending several years in a Teaching Hospital, this is clear evidence of a Compensatory Mechanism which develops when the Capillary Wall is fragile as occurs in Scurvy. This child clearly has a deficiency of Vitamin C and it is this deficiency which is responsible for the episodes of bleeding from which he suffers. I think that the medical profession is responsible for pushing these vaccines onto pregnant women, calling them a ‘normal procedure,’ without highlighting any side effects or risk to the unborn baby. For more details, listen to Nurse Accused of SBS –Vaccinated During Pregnancy, where Laura tells her story to Sallie O. Elkordy and me. 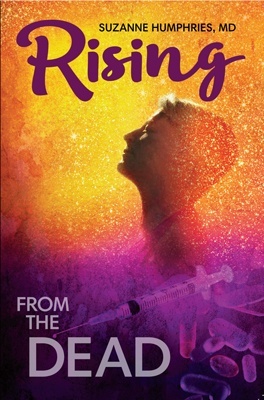 Although vaccines are not mandatory in the UK, they are mandatory in many parts of the US, and for many nurses the situation has become intolerable. This is because any nurse refusing a vaccine can lose their job as a punishment. One former nurse from Massachusetts (who wishes to remain anonymous), told Health Impact News that she lost her job because she refused the flu vaccine. I left my job of 17 years when they started to enforce a mask policy. There was talk that people refused the vaccine because they were afraid of getting the shot. One of the first years it was offered, I was one of the first in line. When I got sick after it, I wondered if it was from the vaccine. It was very curious when I saw the posters the following year that stated the flu vaccine cannot cause the flu. Initially, our flu vaccine was offered with a plate of cookies. Then it was offered with a free meal from the cafeteria. Later it was offered with raffle prizes. 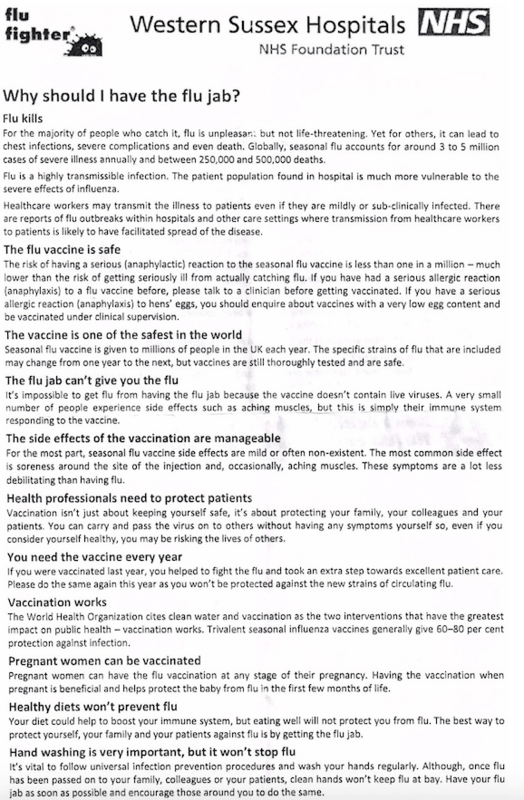 I wrote an email to all in response to the rumor that nurses were afraid of vaccines illuminating all the issues with it and requested we start a committee to look at the science and to compare vaccinated against non-vaccinated who use vitamin D etc. I also felt that I had successfully combated the flu that year with natural treatments. I argued that I would not need to have a vaccine or wear a mask if I had naturally fought it. As a nurse, they would not let me determine that for myself. Later I found documents from ACIP (Advisory Council on Immunization Practices) that had the game plan laid out to a tee…first cookies, then free meals/prizes and lastly a mask policy. If it were really about safety the mask policy would come first. I also read on the CDC website that masks have not proved to show any statistical evidence that it works. I wrote a second email to all and was suspended. That was 4 years ago and I left my position for that with a third less pay. It was worth my freedom and has led to great things! I am an exercise physiologist who was fired for refusing a flu shot in 2012. We had no mask option and no non-medical exemption options. Sadly, for those in the medical profession who are pregnant, the pressure to be vaccinated is three-fold. 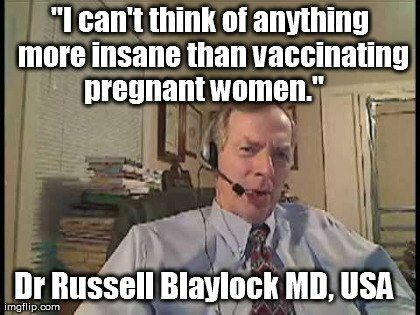 In 2013, retired neurosurgeon Dr. Russell Blaylock stated on video that he couldn’t think of anything more insane than vaccinating pregnant women. Right now there is a lot of concern in the field of neurology and neuroscience of the observation that women who develop the flu during the second trimester of their pregnancy, there’s a very high incidence of their child growing up to develop schizophrenia or autism … and so that led to this idea, well, we should vaccinate all pregnant women against the flu. Well, what I discovered in the research was that, in fact, the virus does not transfer from the mother into the baby’s brain, so it’s not the virus that’s causing the brain to change and produce schizophrenia and autism. What it is when the mother’s immune system reacts to the virus, the immune chemicals, called cytokines, transfer through her placenta into the baby, and it’s the cytokines—the immune reaction—of her body that causes the destruction of the baby’s brain and the altered development of the baby’s brain. Dr. Blaylock continued his 90-minute video by describing exactly what ingredients are in the vaccines and the potential harm that these ingredients can cause to a developing brain. We recommend that every pregnant woman watch this video before considering the flu vaccination, as the information provided by Dr. Blaylock is factual and will not be found on any document provided by your doctor, who incidentally is paid to vaccinate you. Read: How much money do doctors make from flu shots? for details. Also read Is Your Unborn Baby Part of a Vaccine Experiment?